Officials say there is no need for concern despite a recent increase in retail store closings in the Winnipeg area. With these closings, the city of Winnipeg is experiencing its highest level of commercial vacancies in more than 12 years, at roughly 5 percent. The Johnson Report-a bi-annual report on the rates of vacant office, retail and industrial properties in the Winnipeg area-states that this is "considered a healthy vacancy rate for the retail sector." The report goes on to provide some more details showing that the commercial real estate market remains steady in the city. Until 2012, the Winnipeg retail market performed consistently well, with vacancy rates as low as 3.3 percent in 2011. These low rates contributed to an increase in retail space, as well. Although retail vacancy rates began to increase gradually in 2012, it always remained below 5 percent. The recent increase may be attributed to the ever-growing popularity of online shopping, which is reducing the need for more traditional brick-and-mortar stores. Big-box retailers, such as Target and Wal-Mart, are also a major contributor to the sudden increase in vacancy rates. Target actually closed all 112 of its Canadian outlets this year due to a lack of success at a time when Canadian consumers are looking to habit smaller stores. Many of these large, big-box optimized commercial spaces will now remain vacant as, traditionally, they are the most difficult to fill. Local retail leasing specialists believe the spaces will eventually be creatively leveraged for mixed-use sites, institutions or offices. 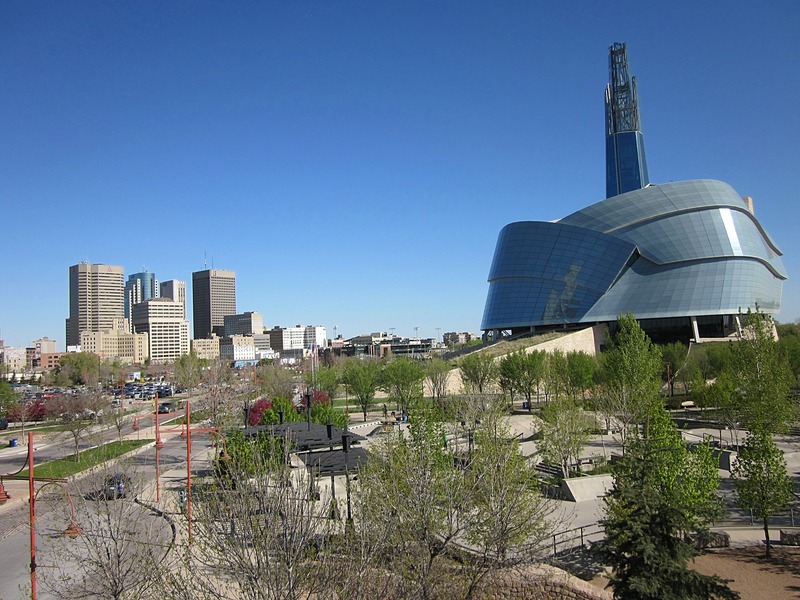 Although the increase in vacancies may be unusual for the region, experts believe Winnipeg can easily recover through smart approaches to commercial real estate management and development. The Winnipeg housing market, on the other hand, appears to be strong. New data released from WinnipegREALTORS showed that the local housing market currently has more listings than any other year since 1995. It's a buyers' market that Winnipeg has not experienced for about two decades. In the first quarter of the year, there were more than 5,000 listings, an increase of 37 percent over the 10-year average. According to WinnipegREALTORS President David Mackenzie, this could be the prime time to purchase a home, especially considering the historically low mortgage rates that exist for the time being. Generally, Winnipeg homes have traditionally sold above asking price, but the recent boom in available houses has resulted in more than 70 percent of homes and condos going for less than the listing price. These factors make now the ideal time to purchase a home in Winnipeg.